Clarence Griffin Child, Ph.D., Instructor in English, University of Pennsylvania, was born in Newport, Rhode Island, March 22, 1864, the son of Rev. William Spencer Child, S.T.D., and Jessie Isabella Davis. Dr. Child received his early education at St. Johns House, Newport. Entering Trinity College he graduated in 1886, and received his Master of Arts in 1891. He was Instructor in Mathematics and English at Trinity 1890-1891. He studied at the University of Munich 1891-1892, passing in the latter year to Johns Hopkins University where he remained until 1895. He was University scholar there in 1894 and University Fellow in 1895. From 1895 to date Dr. Child has been engaged as Assistant Editor in the revision of Worcester's Dictionary. 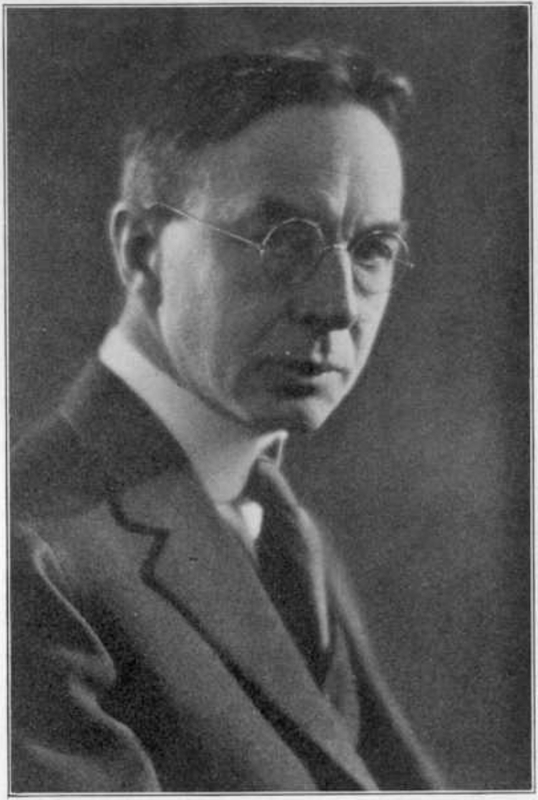 In 1896 he became Instructor in English at the University of Pennsylvania, which position he still holds, and in 1900 he was appointed non-resident Lecturer in Anglo-Saxon in Bryn Mawr College. He has published John Lyly and Euphuism in the Munchener Beitrage zur romanischen und englischen Philologie, and various tehnical papers and magazine articles. Dr. Child was married on June 20, 1899, to Elizabeth Reynolds. Kathryn Huganir "The Owl and Nightingale. Sources, Date, Author"
Harold Saegar Stine "The Poetic Diction of Francis Thompson"
Paul Alonzo Brown "The Development of the Legend of Thomas Becket"
Karl Julius Holzknecht "Literary Patronage in the Middle Ages"
John Cooper Mendenhall "Aureate Terms: A Study in the Literary Diction of the Fifteenth Century"
Lewis Burtron Hessler "The Latin Epigram of the Middle English Period, with Special Reference to a Manuscript Reg. 17 cxvii "
Percy Van Dyke Shelly "English and French in England, 1066-1106"
Livingston Corson "A Finding List of Political Poems Referring to English Affairs of the 13th and 14th Centuries"
Clarence Stratton "The Cenci Story in Literature and Fact"